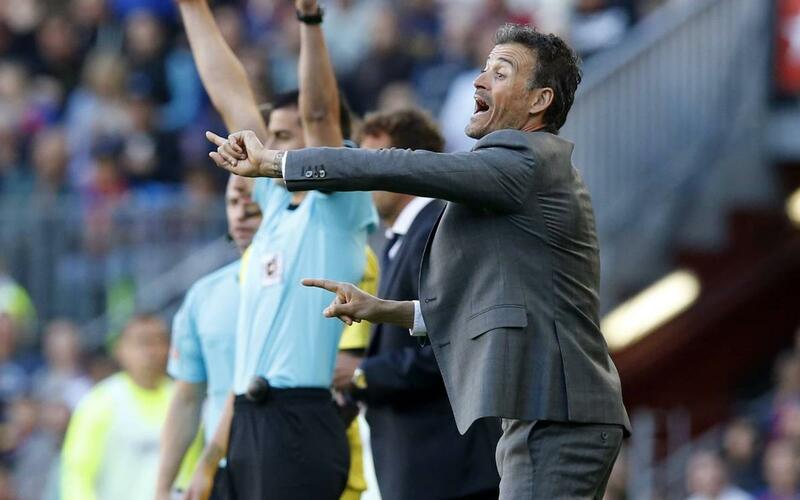 Two days before his 47th birthday, Luis Enrique was a very contented man indeed after watching his side romp to a 4-1 win against one of the toughest opponents in LaLiga, Villarreal. "The team played well on and off the ball” he said after the final whistle. “The fact we scored four against Villarreal shows how well we did. They’re having an excellent season. Dealing with pressure was the key. It was a great all-round game against a great team."